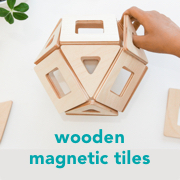 Montessori Training Center of Minnesota, Minnesota, United States via McGough. I have been looking at Montessori school kitchens for inspiration. Here are a few of my favourites! Athena Montessori Academy, Austin, Texas, United States via Huoarchitects. Brooklyn Heights Montessori School, Brooklyn, United States via MBB. Montessori School Waalsdorp, The Hague, The Netherlands via Archdaily. Little Earth Montessori, New Zealand via Don Jamieson Architecture. Otrada International Montessori Center, Russia (you can see more kitchen space including their toddler kitchen here). Brunswick Montessori Children's House, Brunswick West, Victoria, Australia, via Content Studio. I don't have a clear shot of the kitchen but this space at the Montessori International Collage (and here) is really amazing! So much low bench space and all the equipment at the child's height. I just adore some of these happy faces and their creations!! 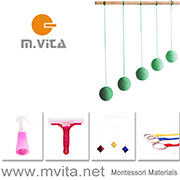 This is the best of Montessori!